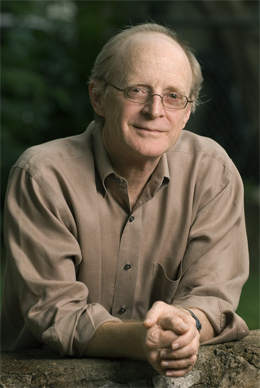 James W. Pennebaker is the chair of the Department of Psychology at the University of Texas at Austin. A pioneer in the use of computer-based text analysis to study psychology, he is the author of Writing to Heal and Opening Up: The Healing Power of Expressing Emotions, which has been translated into a dozen languages. His findings have been featured in the New York Times, Scientific American, the Washington Post, the Guardian, and many other publications around the world. For more about James Pennebaker’s work, visit www.secretlifeofpronouns.com.